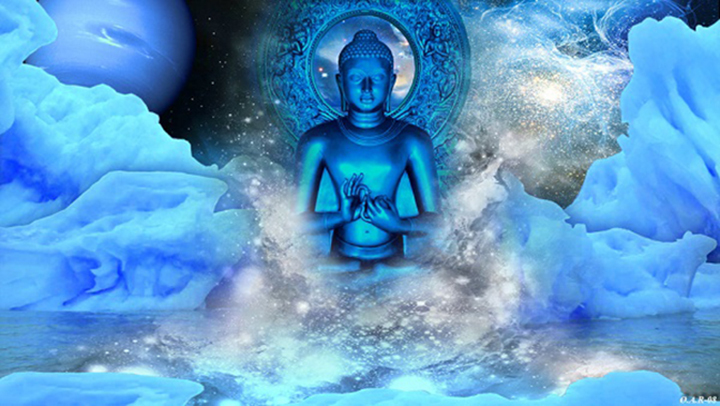 If Buddhism Does Not Believe In Soul, Then How Does Rebirth Happen? Question: If Buddhism does not believe in soul, then how does reincarnation happen/work? I’ve always thought that a soul must be present for rebirth. Also, is reincarnation a strong belief in Buddhism? I would say rebirth is a “big deal” in Buddhism, because our present life is dependent on past lives, and future lives are dependent on our present life. Otherwise, we’d live a nihilistic life without a care in the world, but a lot of our fortunes and misfortunes are because of past karmic actions. Anyway. The general point of view of the “soul” is that it is the person, that the soul is who and what you are, that your personality and character is a part of your soul. The lack of a soul-belief in Buddhism is because if there was a “soul” then we would always be reborn as the same person, with the same personality, same likes and dislikes, same biases and points of view. But we don’t reborn as the same person. We’re a different person each time. So what migrates from one form of life to another is the consciousness. In Buddhism there are 8 consciousnesses. The first 6 are the sense consciousnesses including the mind, the 7th is the combination of all 6 and acts like a “filter” or the decision-maker of our thoughts, speech and actions. The 8th consciousness is the “store house” consciousness. It stores all the good and bad deeds that we’ve done throughout our life times and it is what moves with us from one life time to another. The store house is where all our seeds are planted from everything that we do, all the good and bad seeds (karma) that we do is planted in this field, and depending on the right conditions and circumstances, each good or bad seed might sprout and grow, and depending on which ones we have more of is how our lives are lived.